children of ages from seven through 14 years old. for their efforts. The program requires about 45 to 60 minutes. Friday, 9:00 a.m. to 2:00 p.m. and Saturday 10:00 a.m. to 2:00 p.m. Closed on major holidays. 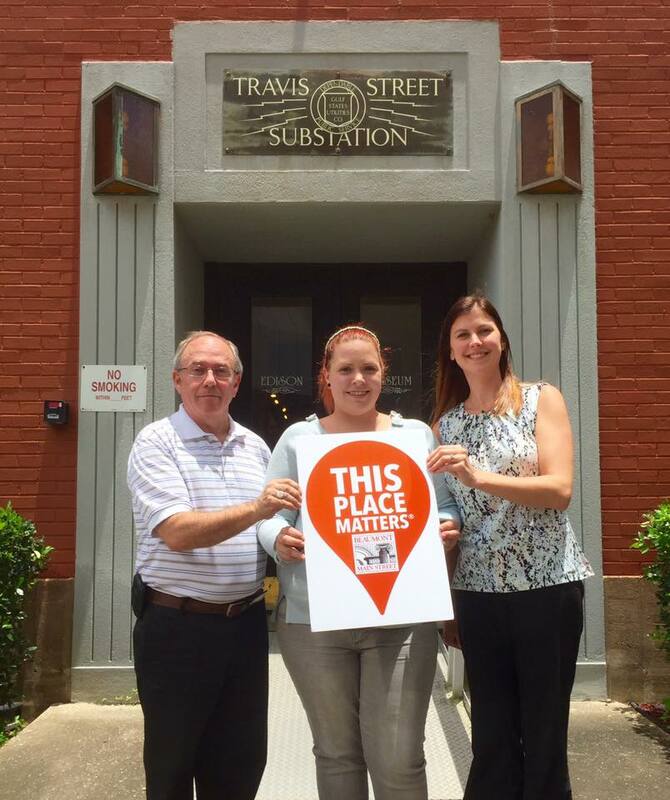 The program is made possible through a generous grant from the Foundation of Southeast Texas. The Edison Museum is pleased to announce the donation of several items to the Tyrrell Historical Library.Recently the Museum placed several photographs and GSU employee magazines into the care of the library.Materials depict Beaumont and the surrounding area from the 1920’s through the early 2000’s.While most materials deal strictly with the development of Gulf States Utilities many also showcase the landscape, people, and technological advancements of the local area.Thanks to the Tyrrell Historical Library these photographs have been digitized and are now available to people worldwide.For more information please click the link below.Information donated by the museum can be found in “The Edison Museum Collection Courtesy of Gulf States Utilities” folder that is located on the Tyrrell’s website.Further inquiries can be made to the museum directly. 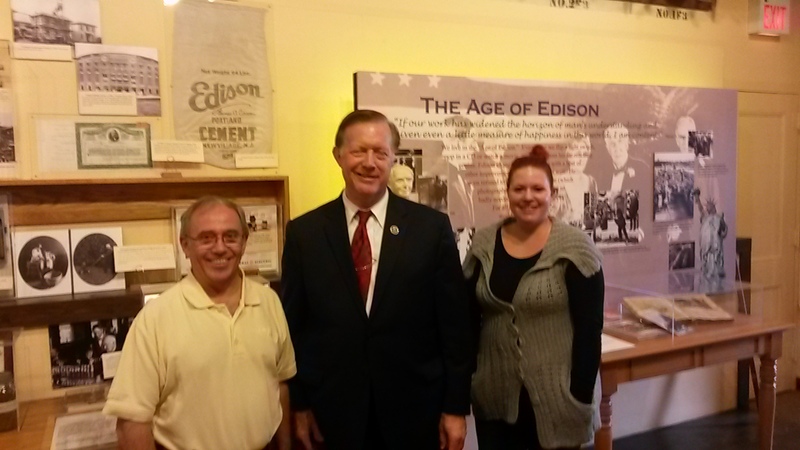 Congressman Randy Weber Visits The Edison Museum!